Is There a Best Age to Start School? It all depends. I wrote about this topic in January for readers 'Down Under', but in northern hemisphere nations like the USA and the United Kingdom, many children will start school for the first time in the next two weeks. I can't remember my first day at school, but I can still remember the mix of emotions that my wife and I experienced when we sent our two daughters off for their first day of formal schooling (this was some time ago). 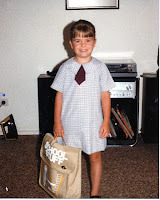 This year we had two grandchildren who started in Kindergarten (the entry class for Primary schooling in our state of New South Wales). One had just turned 5 and the other turned 6 one month into the school year. Both sets of parents made different decisions for equally good reasons, and I'm sure that in each case, they have made the right decisions for each child. 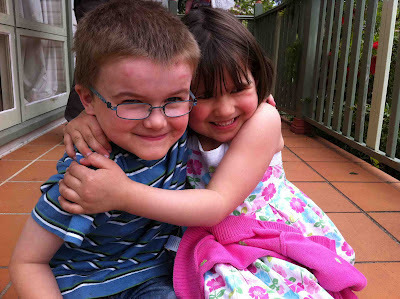 In the seven months since they started, both have coped well with school. They've made friends, enjoyed their teachers, have learned to read and write, grown in mathematical understanding, won award cards, received good report cards and generally had a great time. The starting age in Australia varies from state to state. In NSW any child may commence school if they are five years old or turn five prior to the 31st July in that year, but they must start no later than 6. 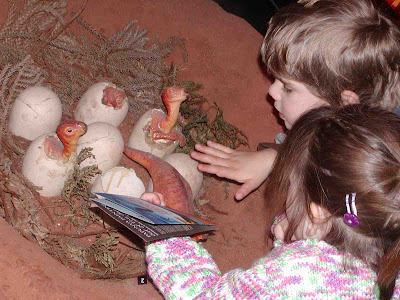 In South Australia children can start in the school term after they turn five. In Queensland there is a non-compulsory Prep year (like preschool) followed by formal school entry if the child turns six before the 30th June in that year. It’s all a bit confusing and the Federal government has been discussing a standard starting age for some time. So is there a best starting age? If there is, few education systems seem to agree on what it is. "Should my child start school at five even though....(fill the blank)?" is one of the most common questions I hear from parents. Earlier in the year I was interviewed on commercial radio on exactly this topic, and have done this a few times over the years. 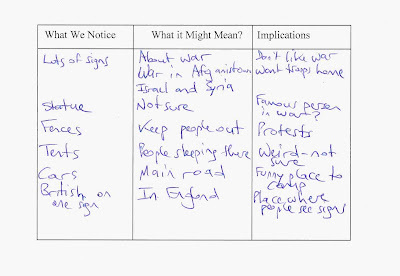 The short answer I give in radio interviews is the same one I give to parents - "it all depends". Yes, children need to have reached a certain minimum stage of physical, intellectual and emotional development to cope with school, but variations from four and a half to six years don’t seem to make huge differences to most children’s long term academic achievement. I find today that there is greater anxiety about starting age than ever before. Unfortunately, much of this is caused by parents worrying unduly about children being successful at school. I have parents who ask me (for example) is it okay that their child can't read yet, even though they are only four. This is ridiculous of course; most don't start till they get to school. Others ask if holding their child back a year will disadvantage them compared to others. Overall, if you consider the needs of your child and the broad range of capabilities I've outlined above, I think you'll make a good decision. 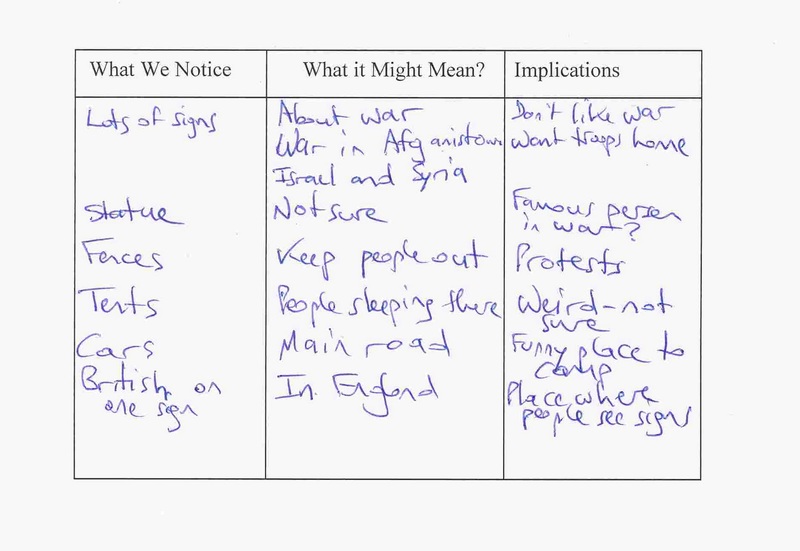 If you get it wrong, the evidence is that generally children will cope and adapt over time, and that there are few long-term problems for most children. An interesting postscript to this matter is that the country in the OECD that regularly has the highest school literacy levels as measured by PISA surveys is Finland, where the starting age is seven! The Children's Book Council Australia has announced the winners of its 2012 book of the year awards. 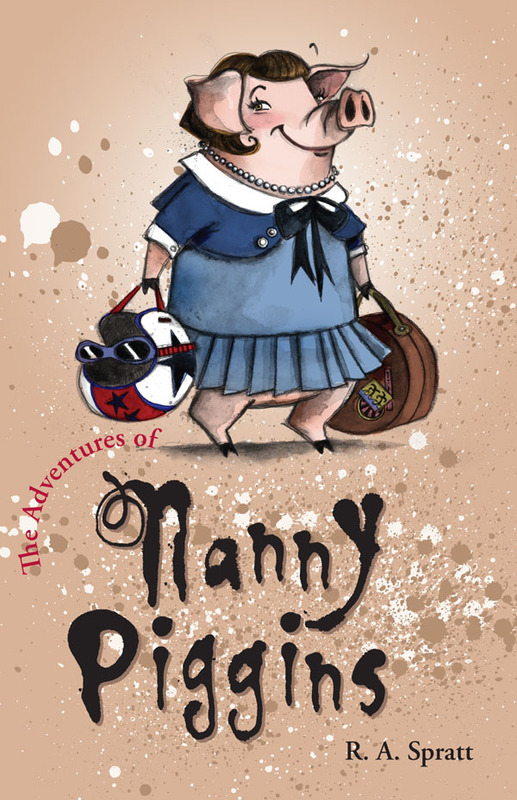 This coincides with the start of Children's Book Week in Australia (18-24 August). 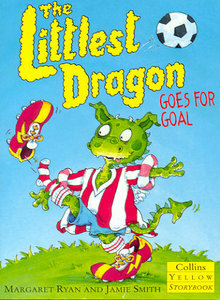 The theme for Book Week in 2012 is 'Champions Read'. As usual there are some stunning books recognised, and many other wonderful books that did not win prizes. All shortlisted books and, in fact the longer list of over 100 books on the 2012 Notable Book List, should be considered (here). 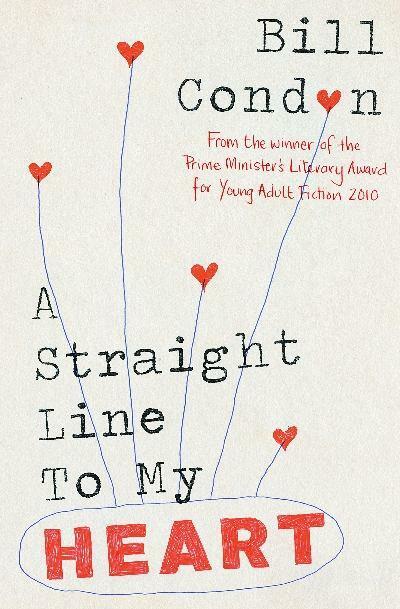 I will list and review the award winners and honour books then provide the full shortlist at the end. 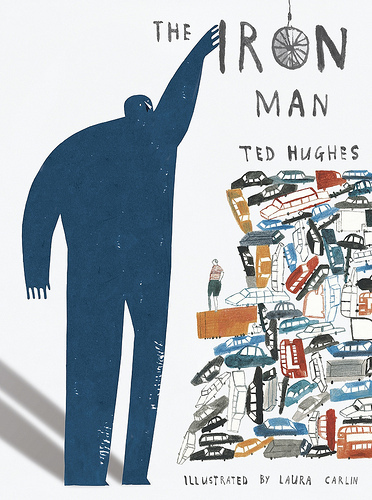 'I have never read a book more gripping, nor a book more triumphantly alive. I love how it haunts me still. 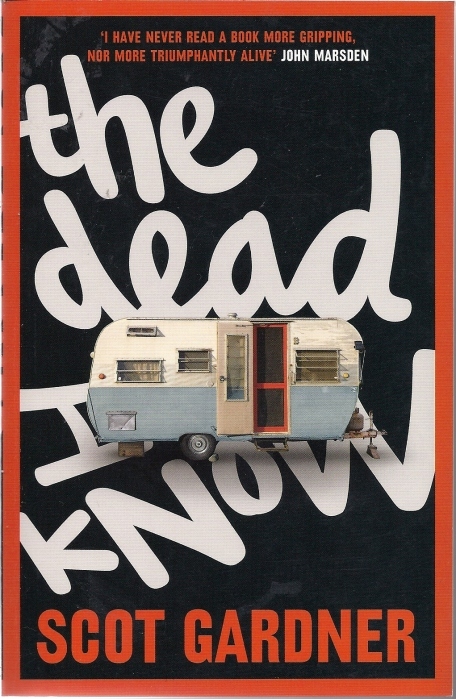 I swear, I will never forget The Dead I Know'. 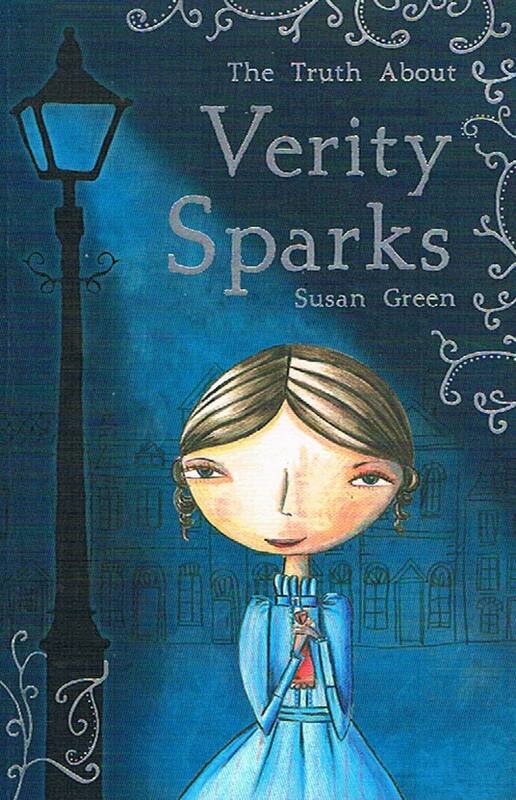 This is a wonderful time-slip novel for younger readers aged 9-13 years. 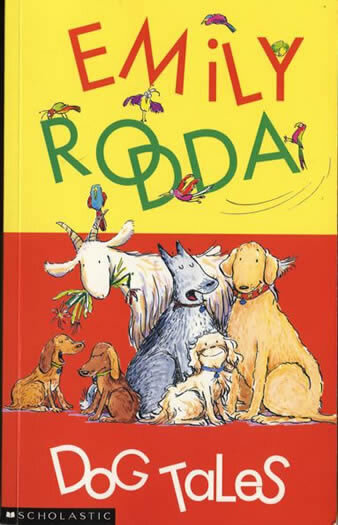 It tells the tale of Sadie who is upset when her mother takes her from home in the city to life in the country town of Boort. 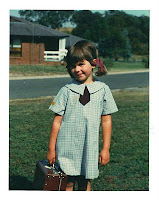 But in no time she begins to enjoy country life, two boys called Lachie and Walter, and even the ever-present crows. 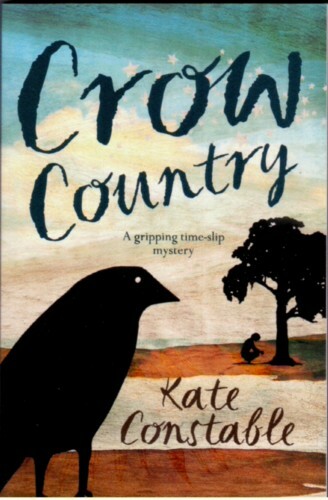 'Crow' the totem of the Dja Dja Wurrung (an Indigenous tribe also known by the name Jaara people and Loddon River tribe), has plans for Sadie and she finds herself back in the 1920s involved in the life of Sarah Louise. There are wrongs to put right and Sadie will play her part as she witnesses a terrible crime. With Walter and Lachie Sadie faces the challenge of working out a way to right old wrongs. Lucy goes to each member of her family giving and receiving hugs. All are nice, and all different. There were strong hugs from Daddy and peanut butter smelly ones from Lily. But when the hug is passed to the dog Annie, well! What will happen to the hug, and how will she get it back? The Nick Bland and Freya Blackwood team is a wonderful one. Freya Blackwood's pencil, pen, charcoal and watercolour illustrations are as always, warm and delightful. 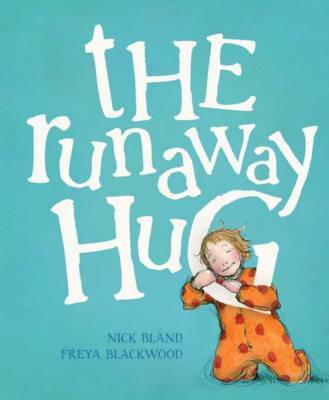 With a softness that matches the story, they add their own special magic to this wonderful book. 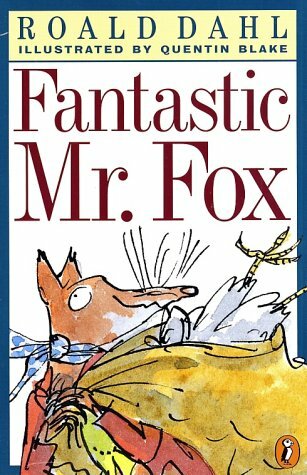 In can't think of a Bob Graham book that I haven't loved, and this one is no exception. A broken, old bus appears one morning, outside Stella's house. 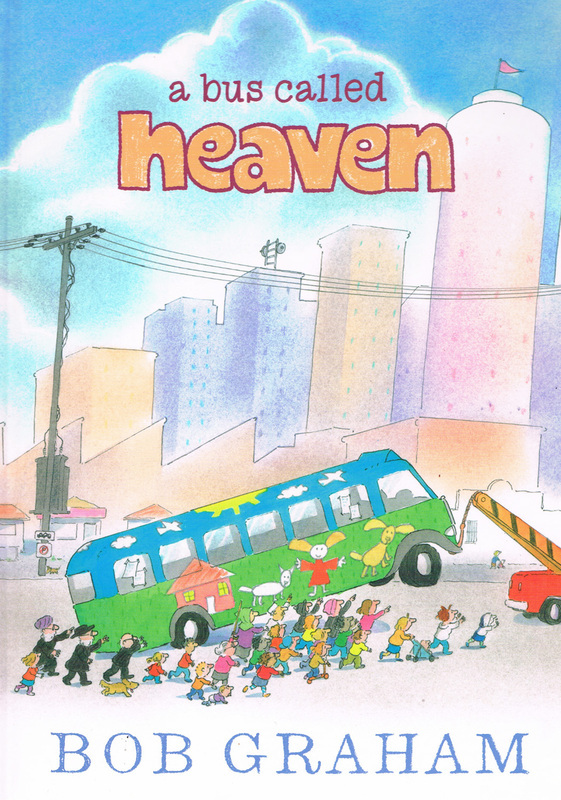 It has a hand painted sign on the front, "Heaven". This is an opportunity for Stella; it offers a place for everyone to be together for play, meetings, games and stories. But when the bus is towed away she decides that she must fight to save the bus for the whole community. This is an uplifting story that shows how community members can work together for shared good. Macquarie Island lies in the Southern Ocean, between Antarctica and New Zealand. It is a speck of green in a vast and windswept sea, and a home for numerous creatures above and below the waterline. 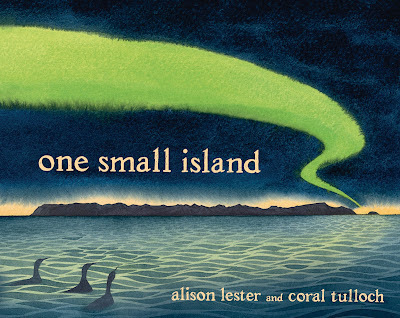 In One Small Island, Alison Lester and Coral Tulloch tell the story of this World Heritage Site. The book explores the island's geological beginnings and later degradation at the hands of humans. Now, the efforts to restore it to its former state. This book asks significant questions, not just of Macquarie Island, but also of our world in general. How can we sustain, preserve and restore the natural wonder of our world degraded by mankind's interventions? 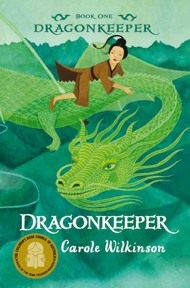 CBCA also announced its 2012 Notable List earlier in the year. 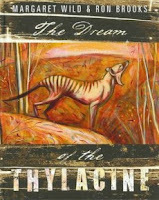 This is a list of approximately 100 books (111 this year) published in the year of the awards, which are seen as worthy of the label a 'Notable' Australian Children's books. This is usually a wonderful resource and helps to overcome the tendency to assume that the only books worth purchasing are those shortlisted. This post has two purposes. 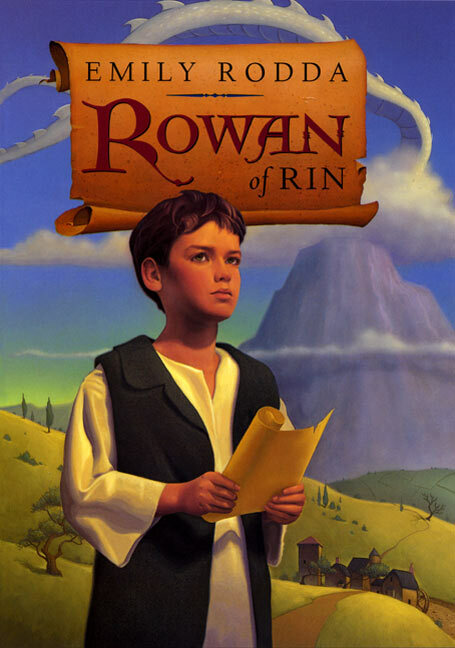 It offers suggestions for chapter books that are suitable for children aged 5-8 years. First, for you to read to your children to enrich their experience of story, language and the world and, second, for precocious young readers to do likewise, by reading the books themselves. The latter can be a challenge for parents and teachers as they quickly move from early tentative reading of predictable books to fluency in just months. By age six many young readers develop an insatiable appetite for books and can be ready (and keen) to move on to chapter books. 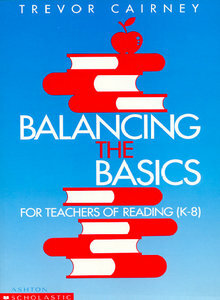 But exercise care, for it is unwise to push young readers to read chapter books without the rich language and textual grounding of many picture books (see my previous post on the importance of picture books HERE). As well, you need to be careful that you don't push them into books with content for which they are not ready emotionally and intellectually. Can the children listen for 20 minutes plus of reading aloud from picture books? If you answer yes to most of these questions then they are probably ready. Children who have been read to constantly during the preschool years are typically ready to listen to chapter books from age 5 years and up (some even earlier). I also add that some children will be ready before 5 years. My two daughters and my grandchildren all started to love chapter books before 5 years of age. The starting time will reflect their maturity, language proficiency and the depth of the literary and narrative experiences that they have had in the early years. As well as the above, chapter books will enable you to build an even richer shared literary history with your children. Shared books will become part of your shared history within the family or your class, and more broadly, they will help to connect your children to a literary culture that others will share with them. One final comment. Don't assume that once you commence chapter books that picture books no longer have a place. 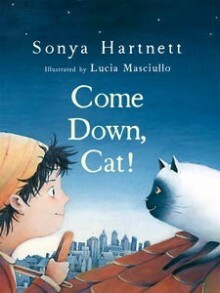 Young children still need to read picture books and hear them read to them. They continue to have an important role in children's literacy development throughout the primary years of schooling (again, see my previous post on this HERE). 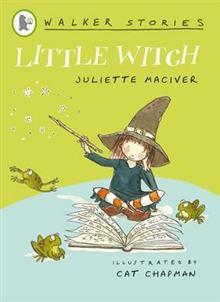 'Little Witch' by Juliette MacIver, 2012 (see others in the Walker Stories series too). 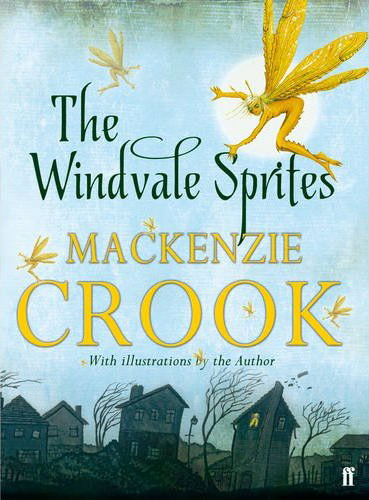 'The Windvale Sprites' written and illustrated Mackenzie Crook, 2011.